Oh, Wow....I just LOVE Yankee Candles!! They smell soooo good and there are soooo many scents to choose from. And, with this awesome new high value Yankee Candle coupon available, I can mix and match and get more for my money!! YAY! 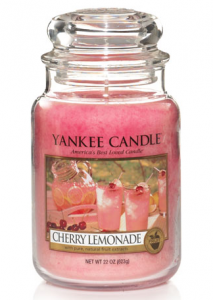 Go here to print a coupon valid for $10 off any Yankee Candle Product purchase of $25 or more! This coupon doesn't expire until August 7th, so you’ll have plenty of time to make use of it. Remember to combine this coupon with clearance deals and sales!